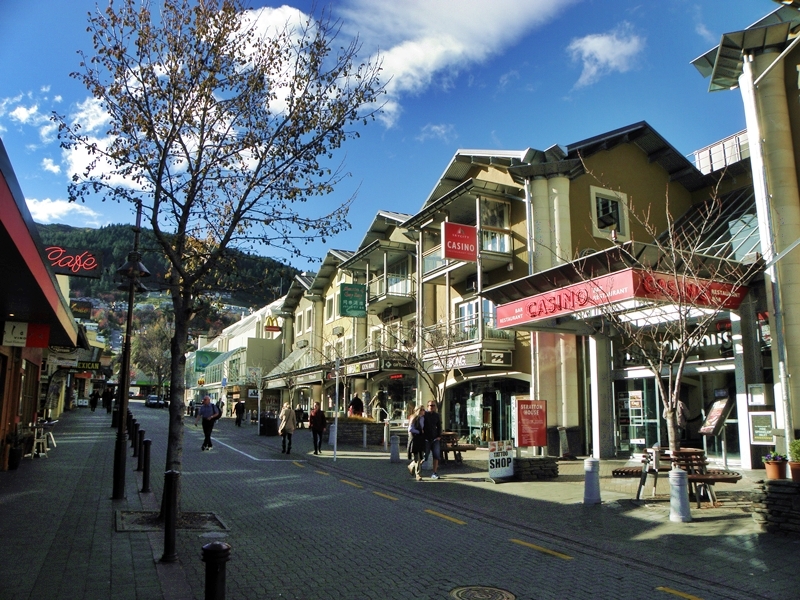 There’s so many reasons to choose Queenstown Highlights. See Queenstown’s 5 best sights and activities in one very affordable fun packed morning. Group sizes are small, vehicles are luxurious, friendly local driver-guides plus hotel pick ups all ensure that Queenstown Highlights is the best tour on offer. 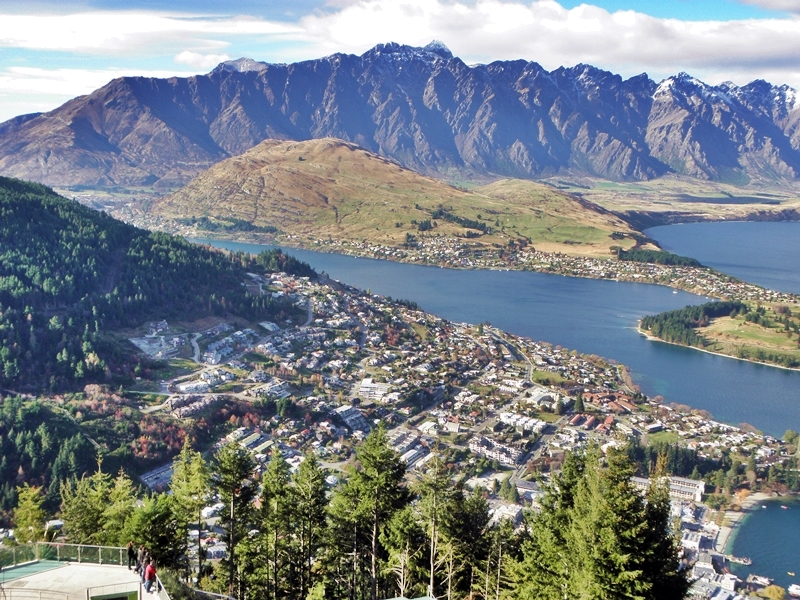 • Queenstown Hill Views: Spectacular birds eye views of Queenstown, Lake Wakatipu, the Remarkables and Lord of the Rings locations. Great photo opportunity. • AJ Hackett Bungy Bridge: Discover the thrill of Bungy. Watch intrepid jumpers from the viewing deck. Maybe even jump yourself! • Gibbston Valley Winery: Enjoy a selection of three wines produced on site. Enjoy the winery’s fine gift shop and the region’s only cheesery. • Lord of the Rings Film Sites–Pillars of the Kings: Be transported to Middle Earth at the Kawarau Gorge, film location for the Pillars of the Kings. Great for photos. 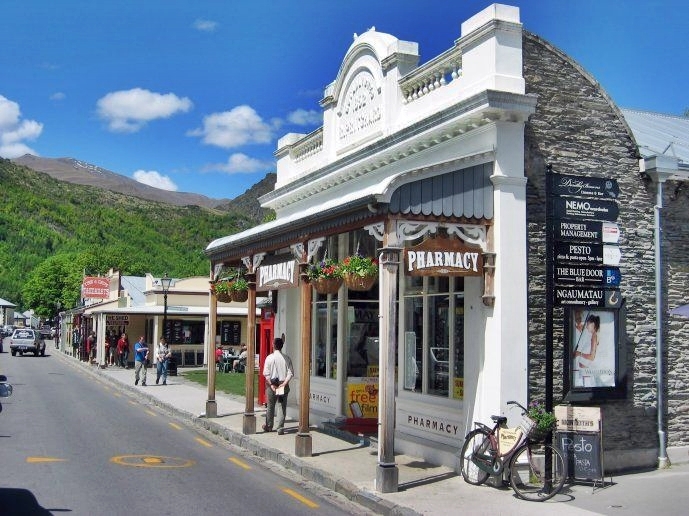 • Captivating Arrowtown: Discover beautiful Arrowtown’s golden history and colonial architecture. Highlights are the Lakes District Museum and Chinese Miners’ Settlement. Plus boutique shopping, great cafes and restaurants.